MEGHAN Markle penned an emotional letter to her estranged "Daddy" after he failed to attend her wedding telling him he had broken her heart "into a million pieces". Now in an astonishing public rebuttal, Mr Markle has once again chosen to speak to a newspaper and reveal the contents of his daughter's private message. Mr Markle told the Sunday Mail that the gut-wrenching five-page letter was not an "olive branch", but a "a dagger to the heart" which left him "devastated". In the handwritten note, sent in August, the Duchess of Sussex addressed her father as "Daddy" before accusing him of breaking her heart "into a million pieces" by allegedly lying in the press and publicly attacking her husband Prince Harry. She wrote Mr Markle had caused her "unwarranted pain" while claiming that he never called her to say he wasn't coming to her wedding. Mr Markle, a former Hollywood lighting director who now lives in Mexico, did not attend his daughter's nuptials after he suffered two heart attacks days before he was set to walk her down the aisle. 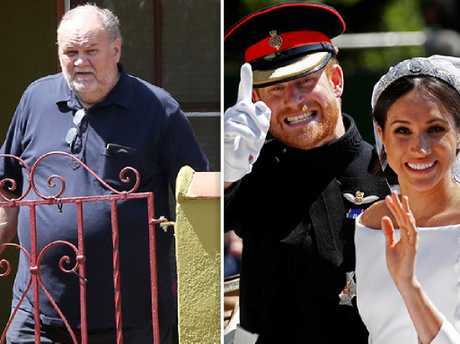 Thomas Markle did not attend his daughter’s wedding. He has continually told news outlets that he has been shunned by Meghan and Harry - something which the Duchess claims is a lie in the letter. Meghan wrote that she learned of her father's heart attack "through a tabloid" - a revelation which she calls "horrifying". 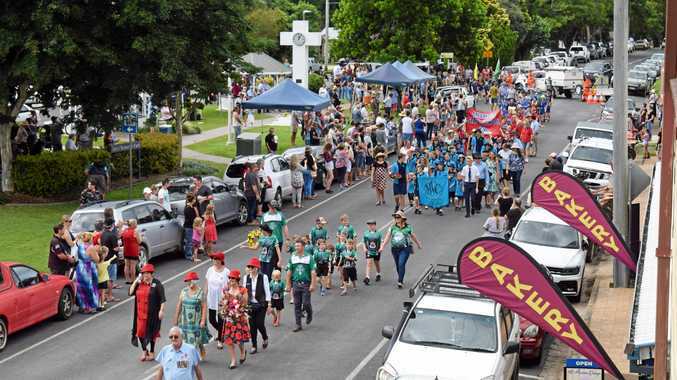 "I begged you to accept help - we sent someone to your home…and instead of speaking to me to accept this or any help, you stopped answering your phone and chose to only speak to tabloids," she wrote. "If you love me, as you tell the press you do, please stop. Please allow us to live our lives in peace." She tells her father to "stop lying" and to "please stop exploiting my relationship with my husband." 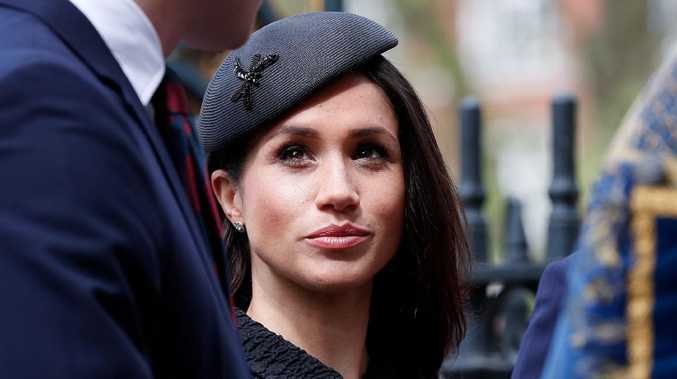 The Duchess of Sussex also hit out at the "manufactured" lies by Mr Markle's "other daughter" Samantha Markle who the former Suits actress said, "I barely know". In his response to Meghan, Mr Markle claimed he was in hospital with "my second heart attack" when his daughter and Prince Harry sent "help" to his home. He also denied publicly attacking Prince Harry, adding: "The only thing I said is if we had a disagreement, 'get over it'". But despite his daughter's anguished request for him to stop speaking to the media, Mr Markle signed off his response to the Duchess of Sussex by asking her if she and Prince Harry would pose with him for a photo "for the whole world to see". "If you and Harry don't like it? Fake it for one photo," he wrote.